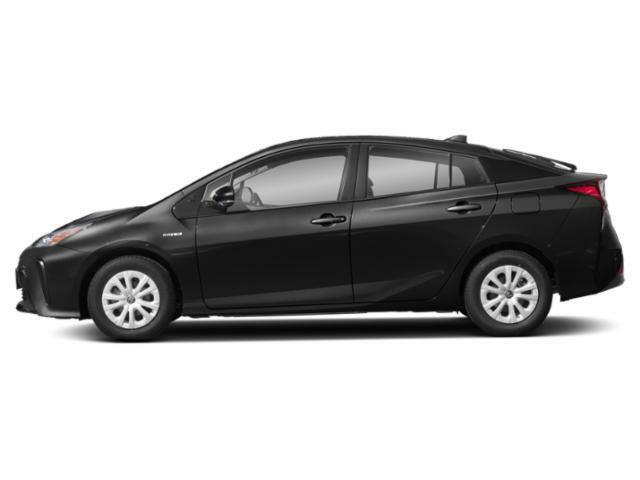 2019 Toyota Prius for sale in Long Island, Queens & Staten Island, New York JTDL9RFU8K3003540 - Titan Motor Group. 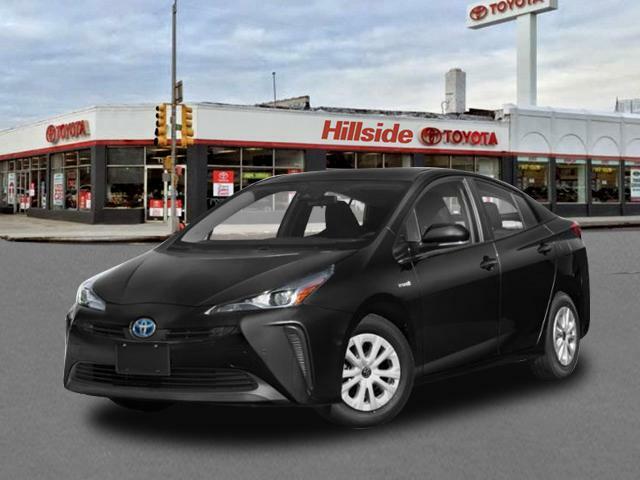 This 2019 Toyota Prius LE is offered to you for sale by Titan Hillside Toyota. 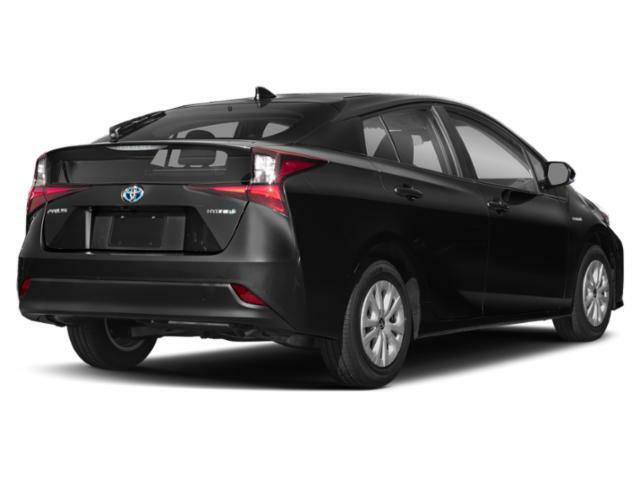 This Toyota includes: ALLOY WHEEL LOCKS (PPO) Wheel Locks ALL-WEATHER FLOOR LINER PACKAGE Floor Mats 50 STATE FEDERAL EMISSIONS *Note - For third party subscriptions or services, please contact the dealer for more information. * Save money at the pump with this fuel-sipping Toyota Prius. Hit the gas pedal and put the engine power to all four wheels. With AWD, you'll have the greater performance right off the line, everytime you drive. Beautiful color combination with Midnight Black Metallic exterior over HARVEST BEIGE interior making this the one to own!